Communication is essential in our society. Our complex and sophisticated language has allowed the progress of our civilization over the last millennia. Some writers such as Jean M. Auel, internationally known for being the author of the series of books “The clan of the cave bear”, affirms that the Crog-Magnon man succeed in his adaptation to Earth thanks to the development of his language. The ability to communicate fluently with his fellows, achieved the better and faster spread of knowledge between individuals, which made possible a more successful evolution and adaptation to the environment than his contemporary Neanderthal, which finally became extinct. Among all the characteristics that an architect must have, maybe the most important is being a good communicator. Communication is essential in order to convince a client about an idea or to world-transmit your concept of life through a singular space. 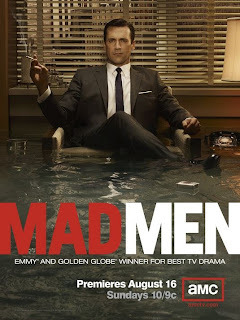 Let’s take as an example the TV shows Mad Men. 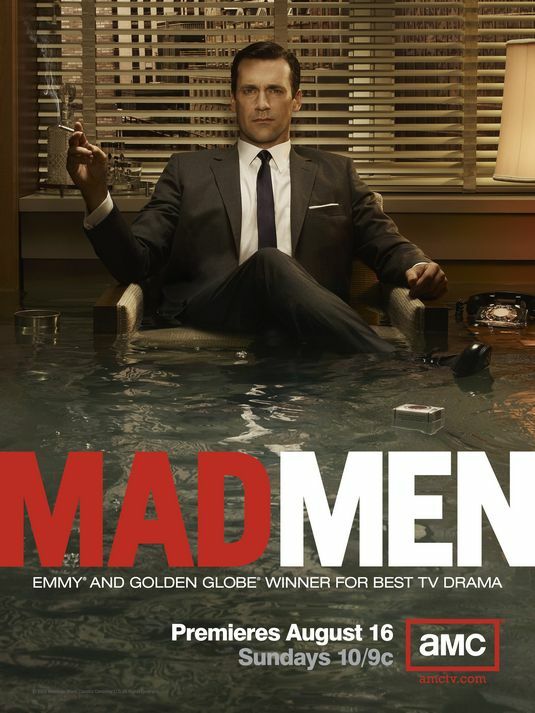 This show is based in a New Yorker advertising agency in Madison Avenue during the late 60’s and early 70’s. Don Draper is an advertising man with great communication skills. I would like to highlight one of Draper’s quotes: “People tell you who they are, but we ignore it because we want them to be who we want them to be.” I am sure that many architect would have avoided a sticky situation with a client if they had followed this premise. Knowing how to transmit your ideas to clients is everything in the advertising world. In architecture is the same. Architects must be extraordinary communicators, being able to speak a comprehensive language to everyone. One of the biggest faults which can be attributed to architects is that we strive to talk a language which is incomprehensible for most people. Lord Rutherford used to tell his staff at the Cavendish Laboratory: “If you can’t explain your physics to a barmaid, it is bad physics”. This is something very relevant to contemporary architecture as well. Being a good communicator can make the difference between having your project respected or not. Language, understood as a carrier tool of information, is basic in our lives. There are as many countries and ways of life as languages in the planet. All of them represents the characteristics and shades of the historical development in any civilization. In 1887, the Polish ophthalmologist of Jewish origins, Lazaro Zamenhof, published a new language he had created and worked with during ten years. This new language was called Esperanto. The aim was having a common and unique language in the world, which could be used by everyone. 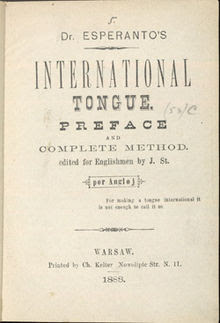 The vocabulary was taken from the Latin and Germanic, Slaves, Romances, Greek and Hebrew languages. ﻿﻿It is calculated that there are over one million Esperanto speakers in the world at present. It may seem a good number; nevertheless the reality says that the success has been little if we compare it to the 7 billion people living on Earth. The characteristics and objectives of the Esperanto resulted in it having a relatively fast spread at the beginning, although at the end of the 30’s the spread stopped due to the war and the political repression. The idea of having a common language used by everyone gives us something to think about. Can you imagine a world where everybody could speak the same language? From my point of view it would be far less interesting than today. Any country language is much more than the mere knowledge interchange. Every language has its own shades in tone which have evolved over centuries, being shaped by hundreds of speakers. In reality, any language is the best representative of the common characteristics of a nation. 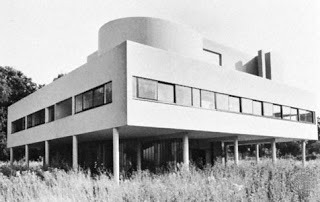 The Modern movement or International Style, was supported on building functionalism, aiming to wipeout the ornamentation brought by the neo-styles. The movement was a revolution and contemporary architecture can’t be understood without it. Whereas the success and expansion of this new universal language in architecture have helped to obtain quality cities, its excessive spread is eliminating the richness and heterogeneity of local architectures all around the world. We are facing today the challenge of having very similar buildings in every corner of the planet. Modern cities are becoming increasingly similar. They are losing their own identity. The traditional architecture of every territory is given by their historical background, acquired throughout the centuries. Heterogeneity means richness and it is the reflection of infinitive answers to a same question. I would like to know your opinion about style in architecture. Are there fashions in Architecture? Are architecture magazines fashion brochures informing us about the latest thing in architecture design? Does the client always demand state-of-the-art architecture? Does the client want what he sees in television and magazines? Should the architect give in to client’s pretensions? Let’s think about it. I am looking forward to your answers.